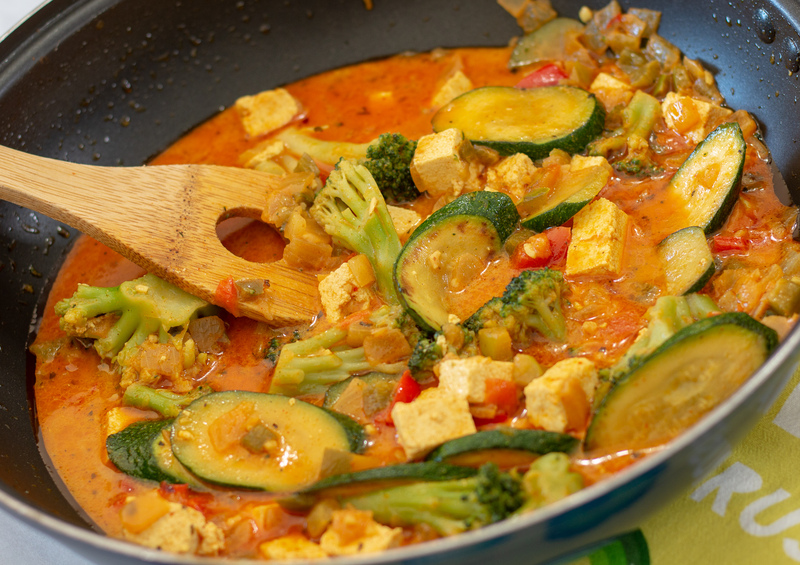 This easy Indian style curry with tofu and veggies is so simple to make and full of flavor. This is definitely a starter recipe for trying Indian style cuisine. 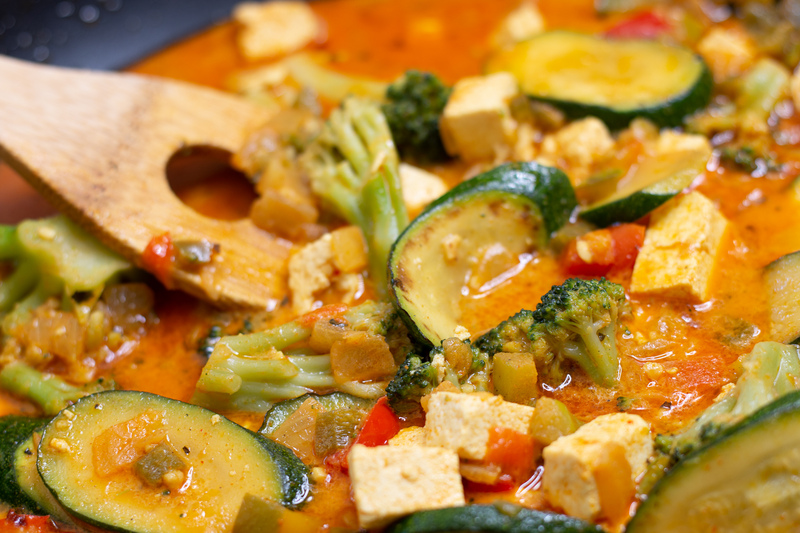 It's not too heavy on the spices, but still packs a punch in flavor. 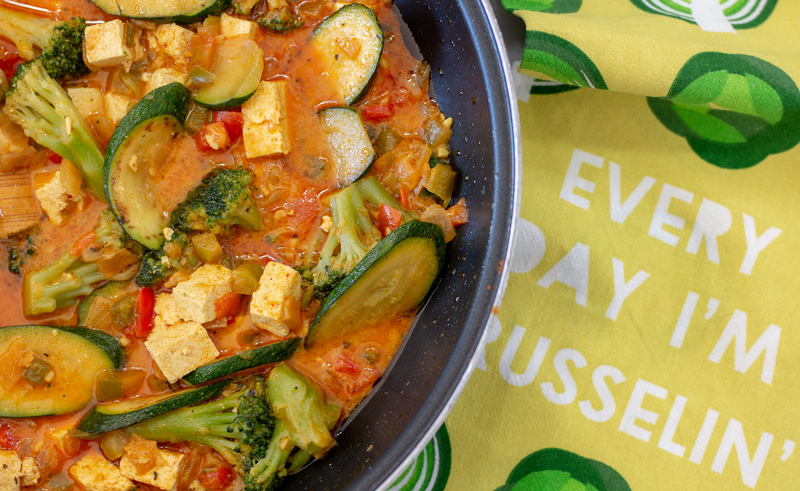 Pair this dish with some vegan Naan bread and you have a winner here! For full recipe instructions, check out my video tutorial above. Specific products I use in this recipe are linked in my Recipe Notes section. If you have any questions about this recipe, leave them down below.